What sort of diapers will you use? I use both cloth and disposable. Why, because some days I just can't get to the laundry. At nights while the laundry is going, night diapers are used. During the day cloth, as it allows the little one's to feel when they go potty encouraging potty training. Mommy Moments with Abby's review of Smitten Cloth Diapers: I love these diapers. The fuzzy cover feels good on their legs and adorable as they waddle around. I love the green color. It is unisex so it works if you plan on having more kids. The adjustable snap sizing lets us shrink or increase the size as our kids grow, gain weight, or thin out. The elastic legs keep the pee and poop inside where it should be. The removable liner makes for easier sterilization and cleaning. It is very nice to have a cloth diaper where both the lining and the cover itself is machine washable. Many covers have some sort of plastic in them that melts in the dryer, where these are both waterproof and washable! AWESOME! I really loved that these had thicker liners for night wear. I don't know about you, but there are some days when my kids seem to product more in their diapers than I've put in their stomachs? One of those kids mysteries that baffle us mom's and test the products we use. 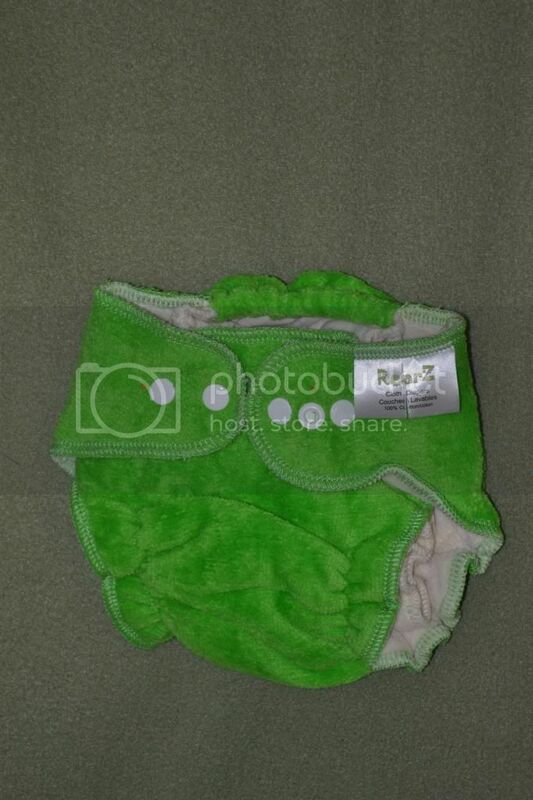 If you are a natural mama or just a cloth diaper fan check this product out on Facebook. With easy-to-use snap closures, elastic leg openings and a fitted design, these ultra-absorbent cloth diapers are a smart, stylish choice for little ones to sport under a waterproof diaper cover. Not only are they environmentally friendly, but they're thickly woven for softness and durability to suit Baby's needs. A rear pocket opening allows for a prefold to be inserted for maximum absorbency and the fold-out tongue design speeds up drying time. Coming in red, orange, yellow, green and brown, these organically dyed diapers are great for nighttime wear too!